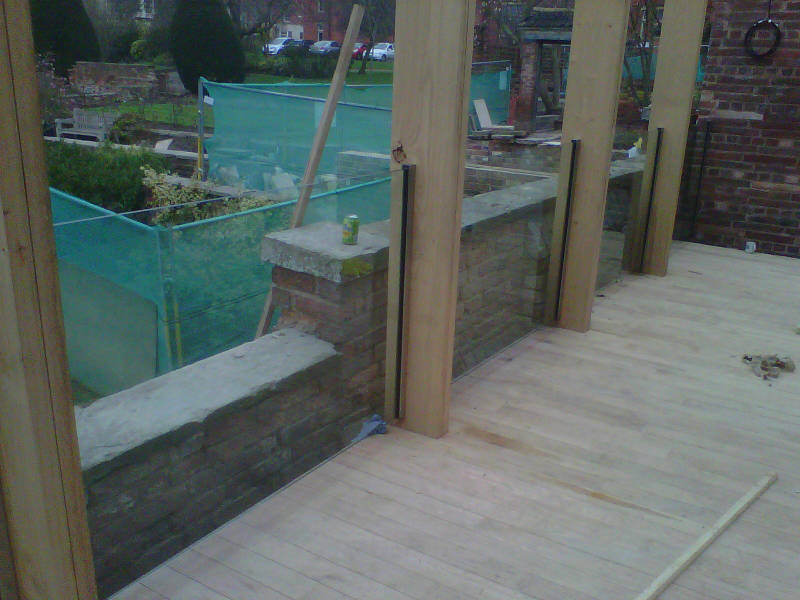 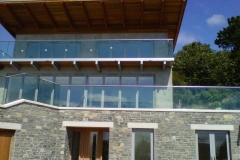 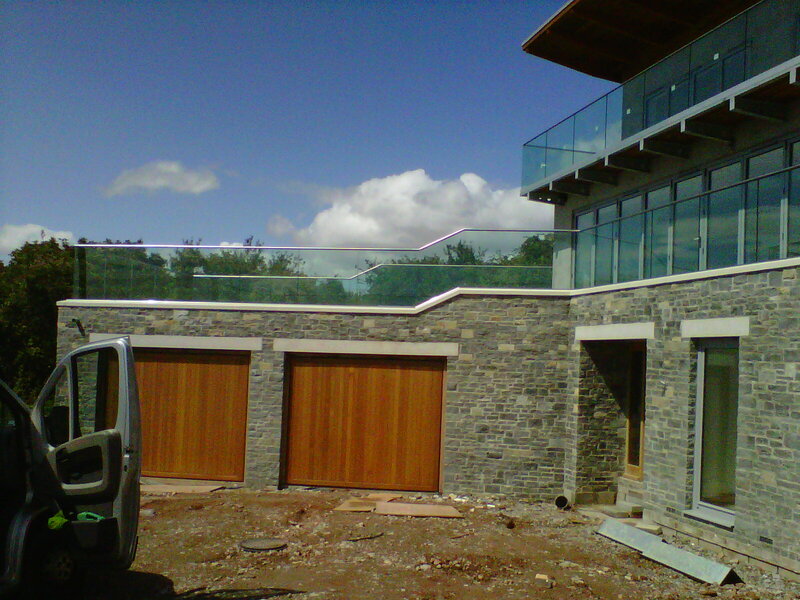 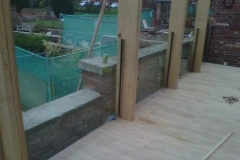 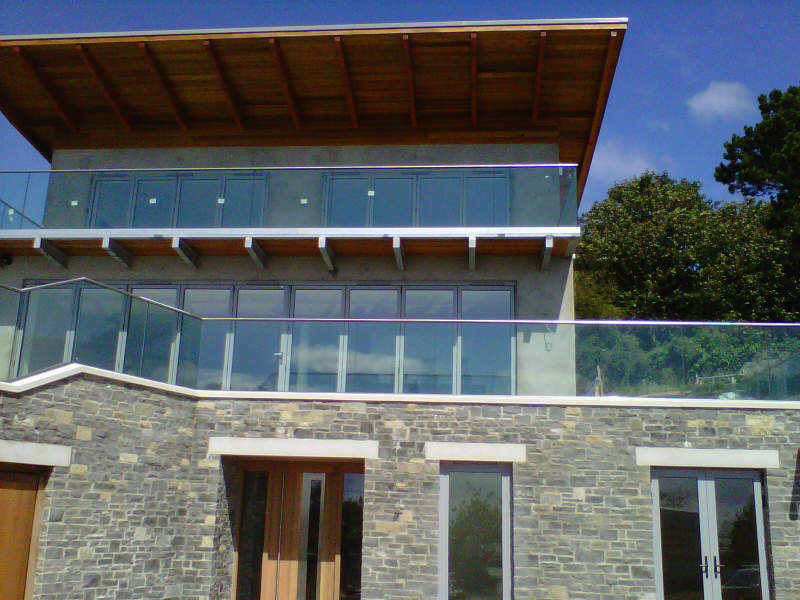 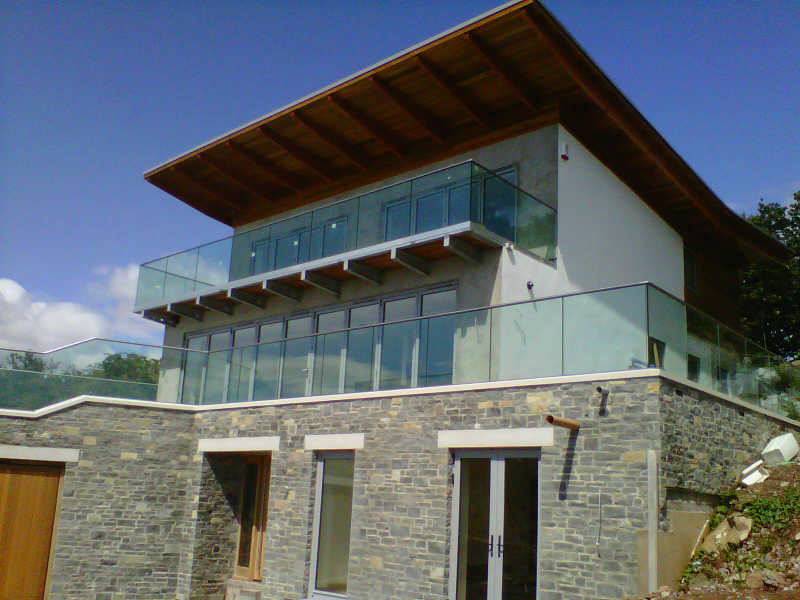 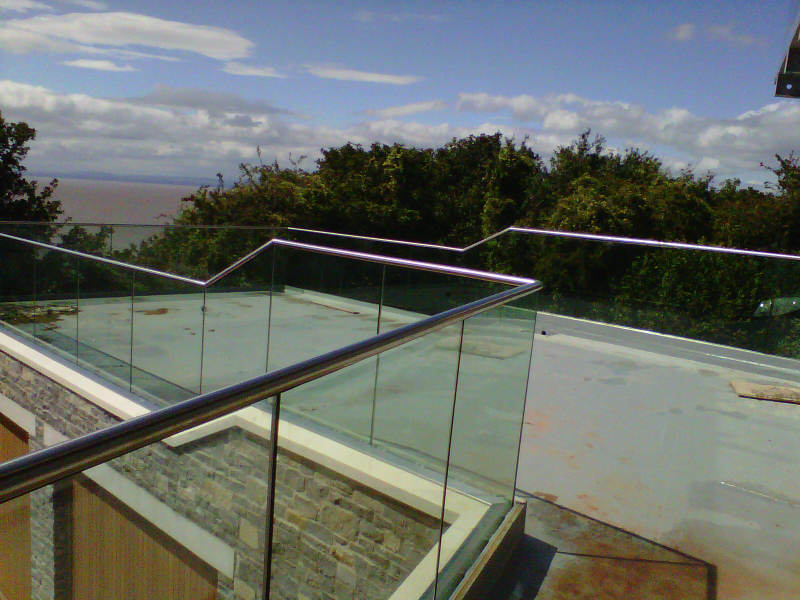 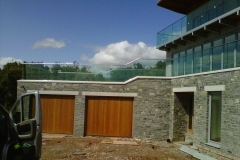 Glass balustrading is perfect for internal and external areas that require a modern, clean look. 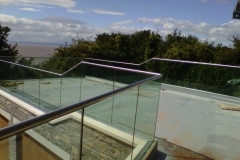 This system will suit stairs, balconies and bannisters with added finishes for handrails. 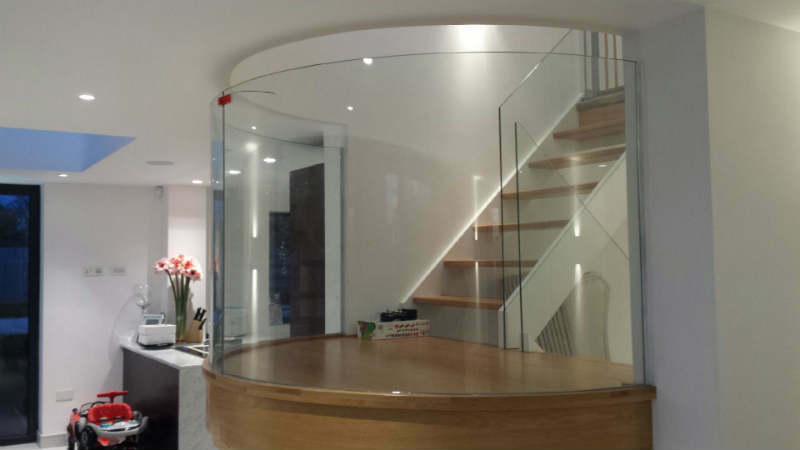 Why not even go frameless, where your glass will feature into an aluminium channel. 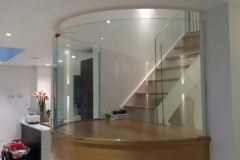 View our work and see for yourself. 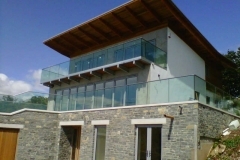 Feel free to ask any questions by calling 0117 9664216 and if you would like to complete to enquiry form we will get right back to you.